"From his early morning arrival until the very last dance, he was tremendous. The bridal party joked he was probably hanging from the chandeliers getting footage whenever we didn’t see him. His energy and upbeat attitude was a welcoming breath of fresh air in a wedding industry that typically cares more about the vendors outcome then the bride and groom. He was always smiling and seemed excited about his work from start to finish. I've watched it again and again and it never fails to bring back the emotions, butterflies, goose bumps, and tears that I felt that day." 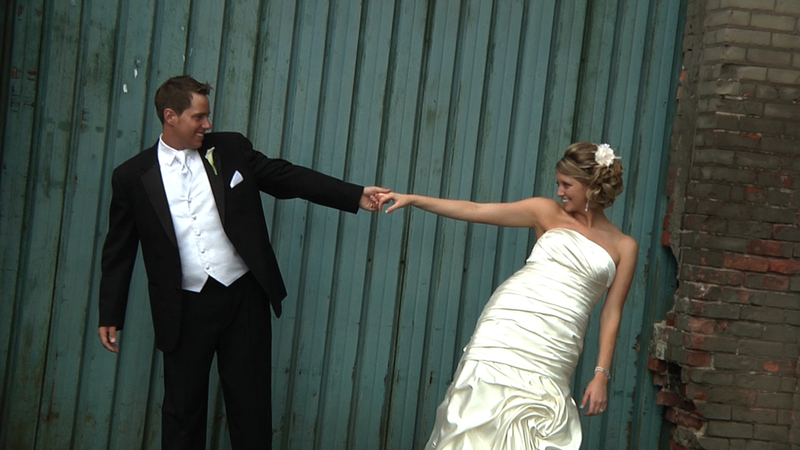 "Jason went above and beyond for us and we love our video so much! He truly cares about the bride and groom and the wedding he is shooting. I get teary eyed every time I watch our video and I knew as soon as I met Jason he was going to do an awesome job! My one single piece of advice to any bride or groom is to hire a videographer, you have no idea how much you cherish your video! And there's no way you can go wrong when you choose Jason and Ikonic Images!" 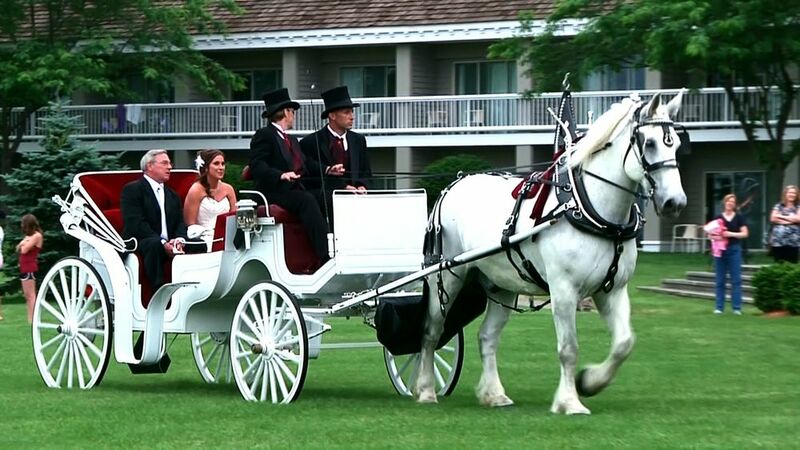 "Our wedding video turned out to be so much more than we expected! Jason captured every important detail and put it together in a very creative way. He truly helped to convey not only the events but also the emotions of the day! 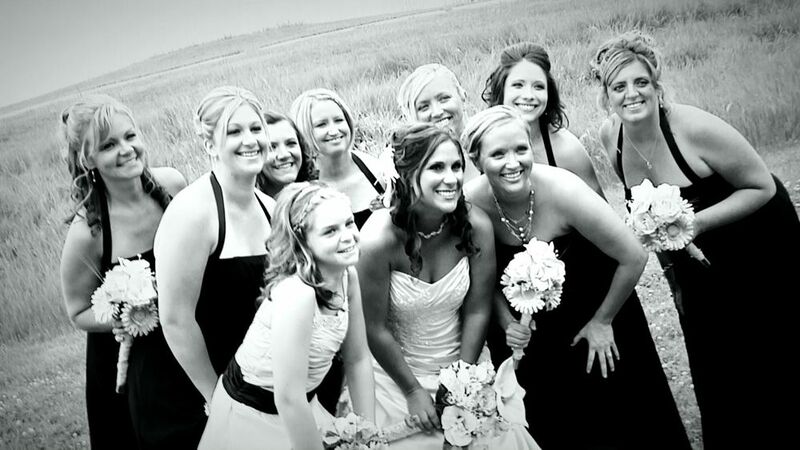 We are very thankful for the memories we can revisit with our wedding video." "We are so happy we chose Ikonic Images to capture one of the most important days of our lives. Our wedding video was so perfect and better than we could have ever imagined and hoped for. Jason is a true professional and WONDERFUL to work with. I highly, highly recommend choosing Ikonic Images to capture the important moments of your life. You will not be disappointed."